Last month we tried new ingredients, new methods and new tins and techniques. For a read of the round up take a look here. We can't escape it – this month the clocks change and it will be lights on much earlier. At the end of the month we have Halloween with its ghouls and ghosts. Therefore this month's theme is DARK. 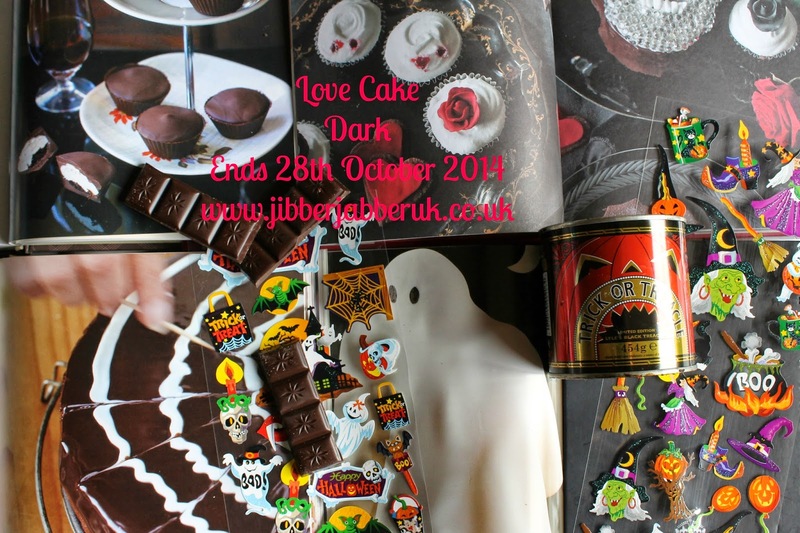 You can delve into the dark art of cake making with a Halloween themed cake. Alternatively you can use some dark ingredients such as dark chocolate, black treacle or dark muscovado sugar. Or it can be a light cake such as a Dark and Stormy Cake. 1. Please make sure your entry conforms to this month's theme of DARK. 3. Enter the URL (web address) of your post into the Linky at the bottom of this post. Once the link closes on Tuesday 28th October 2014 at 23:55 no more entries will be accepted. Lots of possibilities for this month. I've got a few ideas in the pipeline.